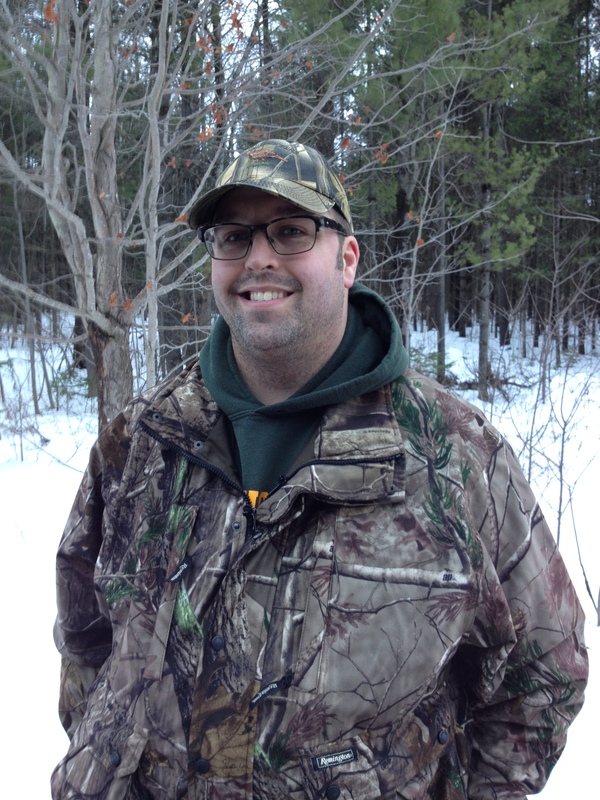 I grew up in a family of anglers and hunters, and time spent in the Ontario outdoors with my father, siblings, uncles, cousins, and friends figured large in shaping who I am now. The most valuable lesson of the outdoors that I learned as a youth was that nothing took more importance than respecting the life of the animal that you had just hunted. That respect was shown in the fairness in which you pursued the game and extended into making use of as much of the animal as possible. 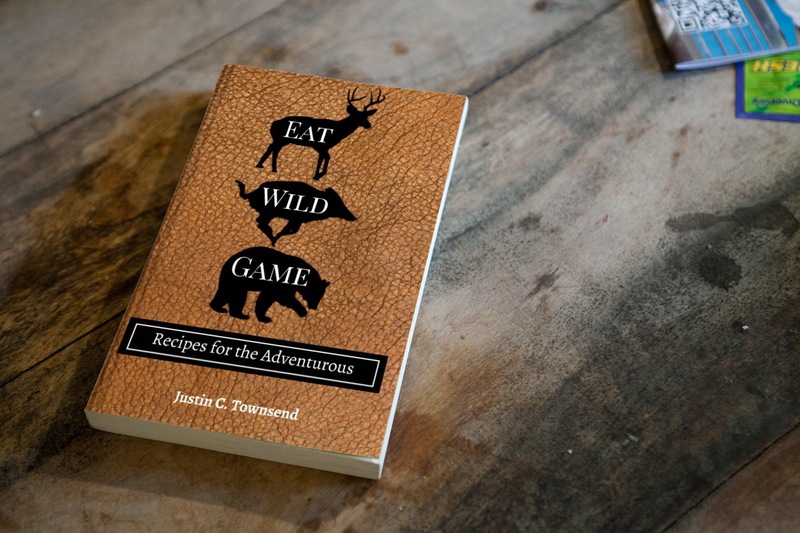 Wild game was often featured at mealtime and family dinners of venison, waterfowl, and fresh fish which exposed me to the diversity of textures and flavors that were the byproduct of an active outdoor lifestyle. My father spent close to thirty years working with Ducks Unlimited Canada, and throughout our lives my siblings and I were exposed to the good work that conservation organizations carried out, all the while learning the inextricable relationship between hunting and conservation. 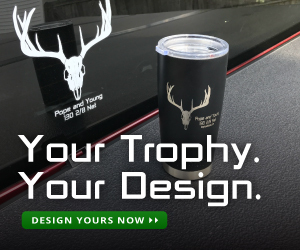 As central as conservation principles, the fair-chase ethic, and the sharing of wild game at mealtime became, over the years I have also become keenly aware of the importance of the hunting tradition in maintaining a connection with the outdoors as a way to refresh and reset the mind. In a complicated and demanding modern world, pursuing game in wild spaces crystallized the simplicity of a hunter and game meat relationship that the vast majority of people have become unfortunately disconnected from. 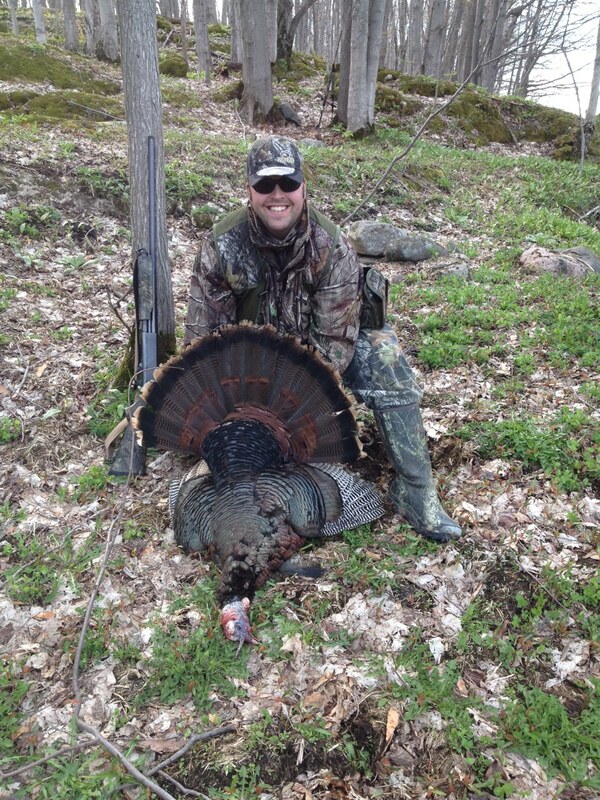 Just as significantly, those hunts and moments on the streams and bays reinforced the way that time spent in the outdoors strengthened the bonds between family and friends. The continuation of the hunting tradition and the positive representation of hunting and angling in the public sphere was also a value that was taught and nurtured in my circle of hunting companions, and I take pride in having been able to introduce several new hunters to the tradition, in teaching my two young sons about the relationship between conservation and responsible hunting and angling, and in the times that I have been able to introduce non-hunters to eating meals made with wild game that they would not otherwise have been able to experience. My writing style has been described as irreverent, cheeky, direct, and adjective-heavy. Outside of my time spent in the woods I’m a harmonica enthusiast and moderately insane soccer goalkeeper. My wife Adrianne is supportive (or is it tolerant?) of my wilderness ramblings and my two sons James and Devin are already rabid about getting into the forests and fields to experience what nature has to teach them. I am a recovering contest caller of a mediocre to average pedigree and my accumulation of goose and turkey calls may one day prevent my having a comfortable retirement. 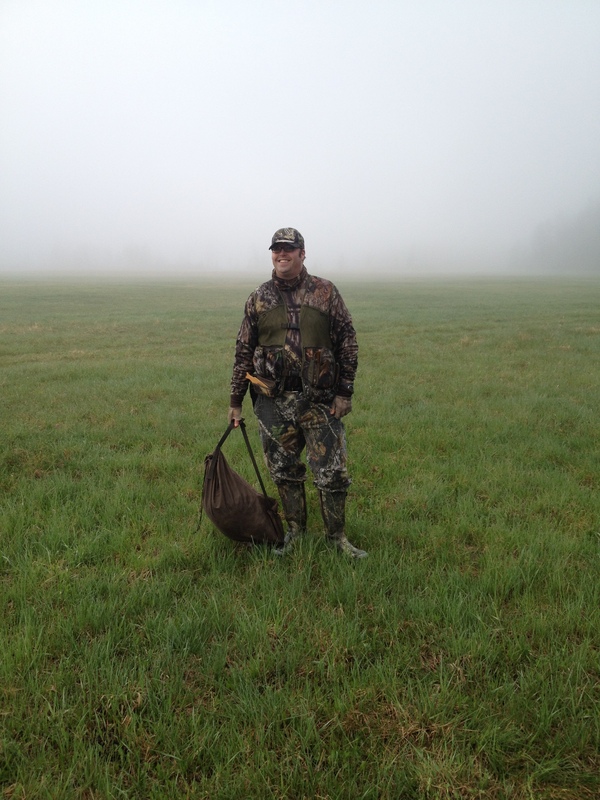 In 2011, I founded the Get Out & Go Hunting blog in an effort to share my experiences, perspectives, memories, and values with a broader audience, and I am excited to join the Harvesting Nature team. The values of Harvesting Nature align very well with my own, and I look forward to contributing to the good work this group of talented communicators and wilderness enthusiasts is currently doing.